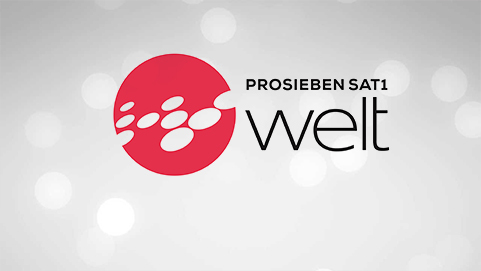 ProSieben Sat.1 Welt is a German language channel. 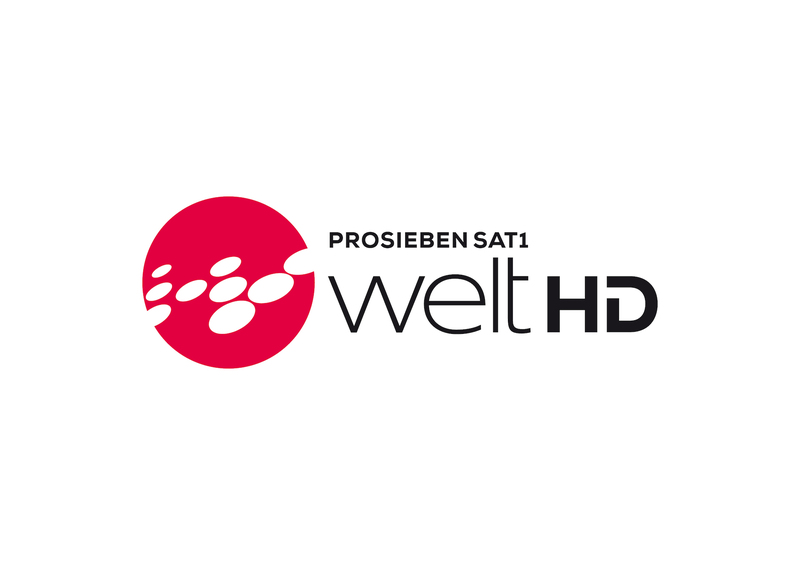 It offers a wide variety of the best programs from Sat.1 and ProSieben. 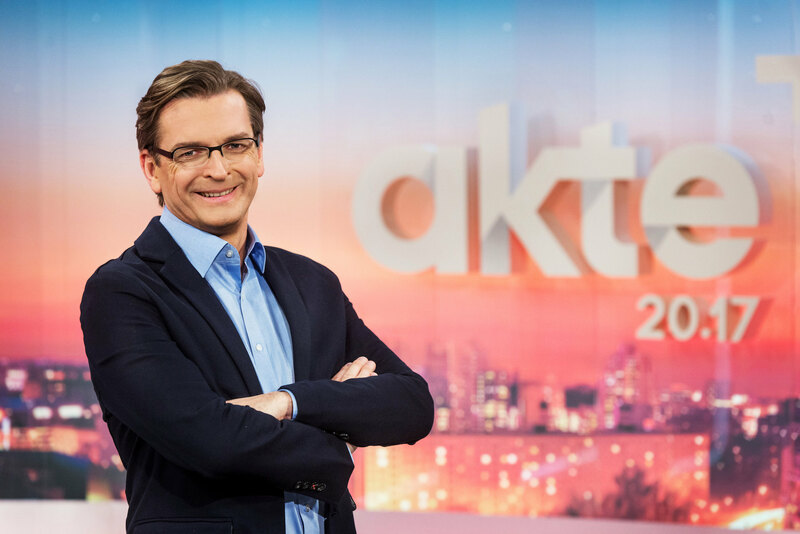 Its programming includes: movies, popular series, comedies, news, sports, documentaries and much more.